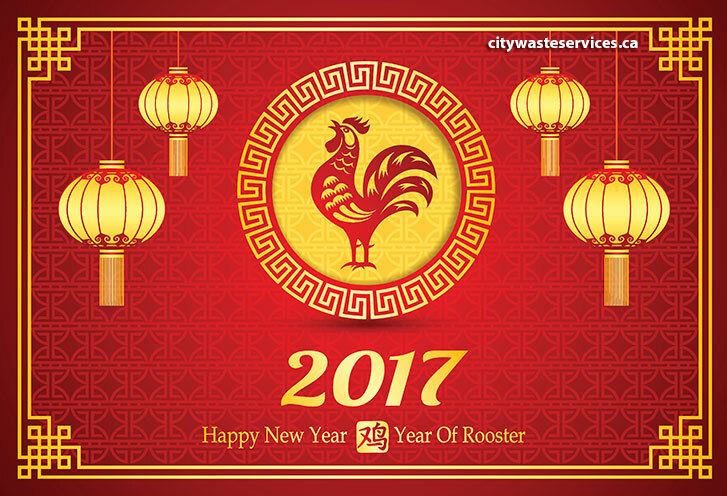 City Waste Services ⁄ Blog ⁄ News ⁄ Happy Lunar New Year! Our family at City Waste Services would like to wish you and your families good health, happiness and prosperity as we welcome in the Year of the Rooster. Happy lunar new year! Gong xi fa cai / Gong hey fat choy / 恭禧發財!